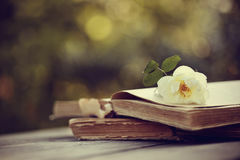 Old open books and a cup with a white wild rose. 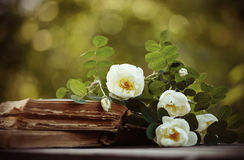 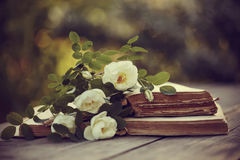 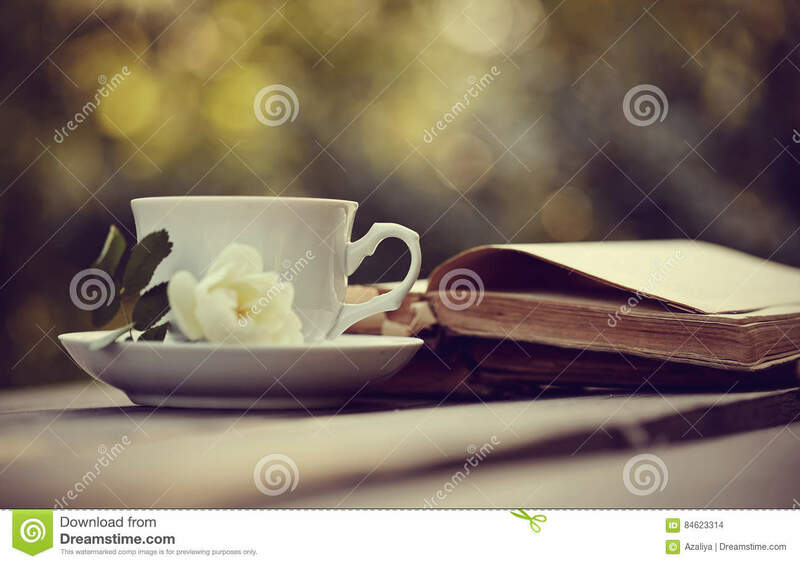 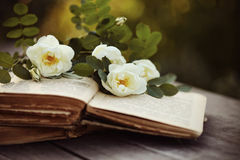 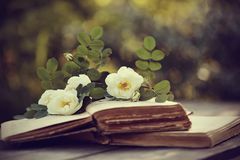 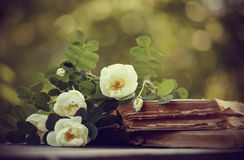 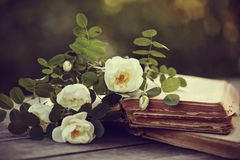 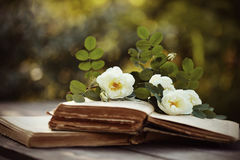 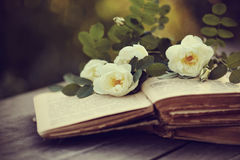 Old open books and a cup with a white wild rose on a table. 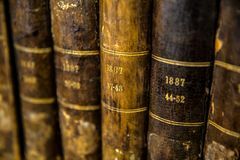 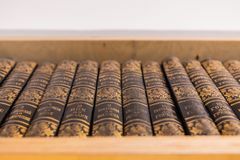 Close-up of a number of very old books. 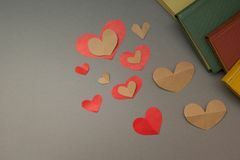 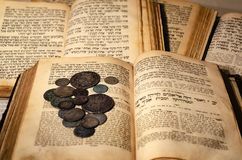 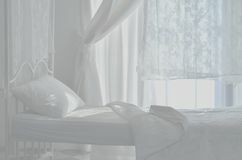 Heart and books on a gray background Rows of different colorful books lying on the shelves in the modern bookshop Holy old jewish books White bed in the bedroom. 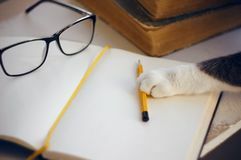 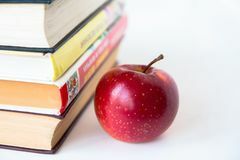 On the table are glasses, a pencil and a notebook, cat reaches for a pencil with his paw Real plant and smart painting to save environment slogan Beautiful Vintage Encyclopedia Books Red mature juicy apple near books.